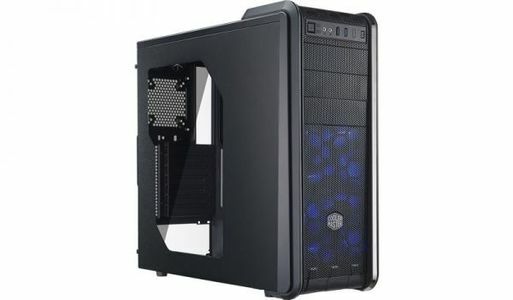 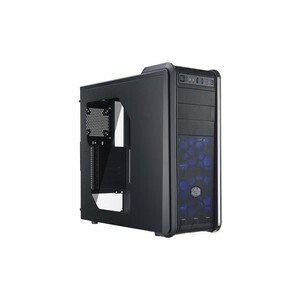 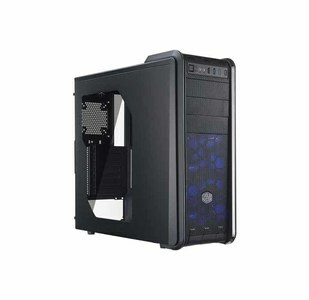 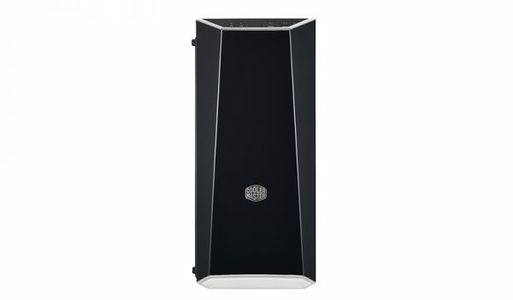 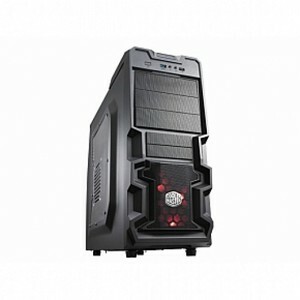 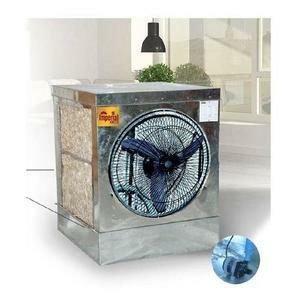 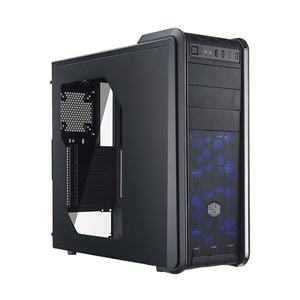 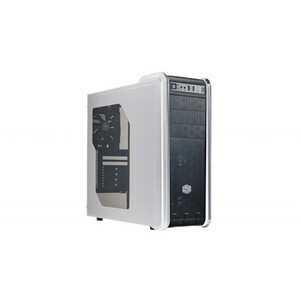 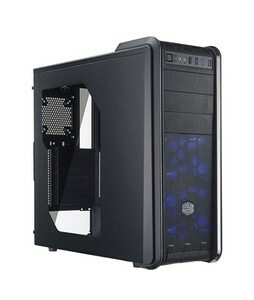 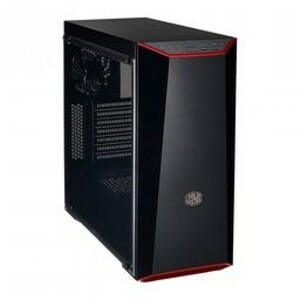 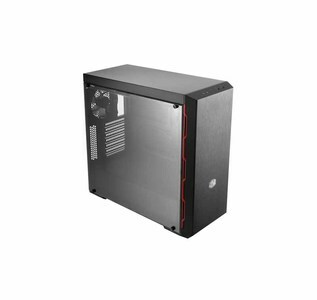 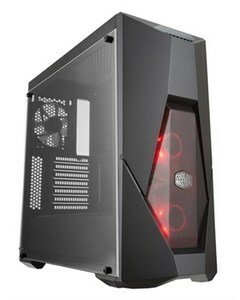 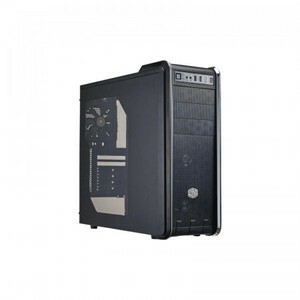 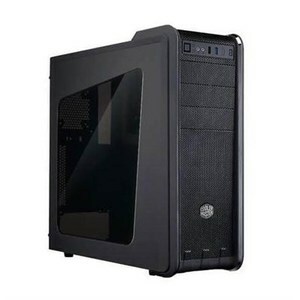 The Lowest price of Cooler Master in Pakistan is Rs. 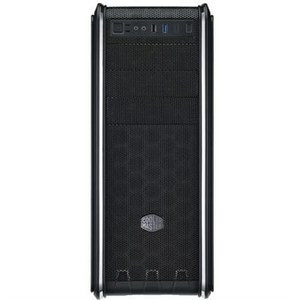 5,418, and estimated average price is Rs. 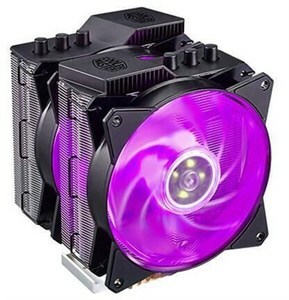 5,715. 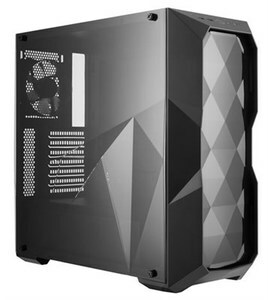 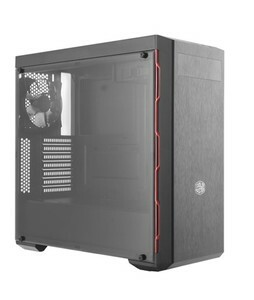 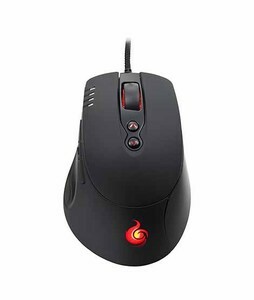 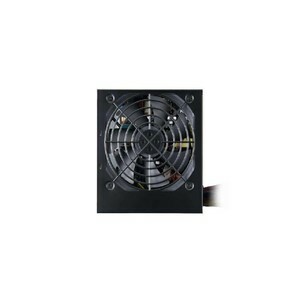 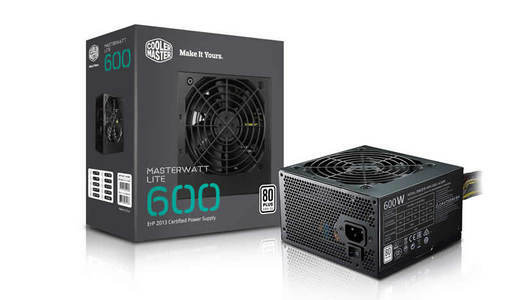 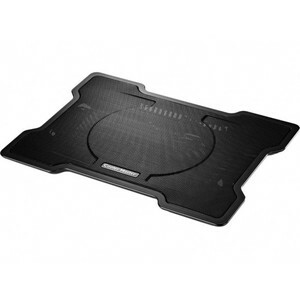 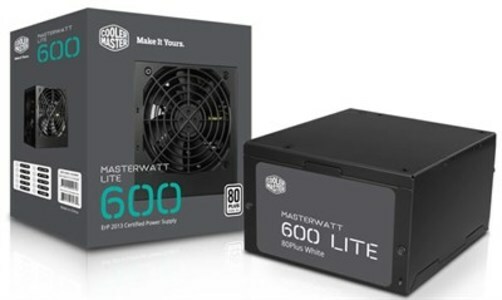 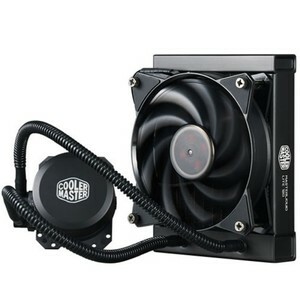 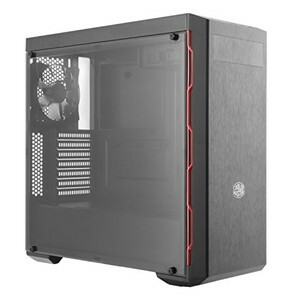 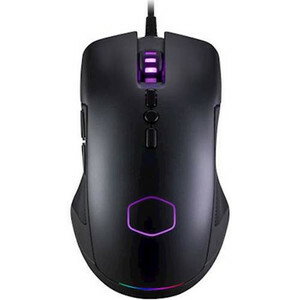 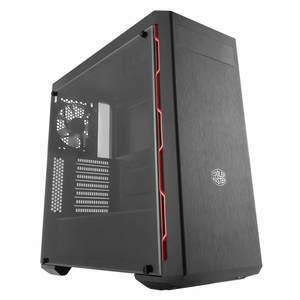 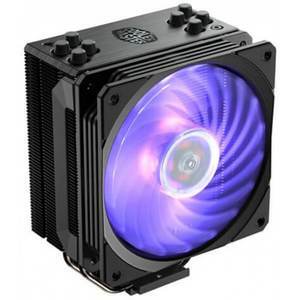 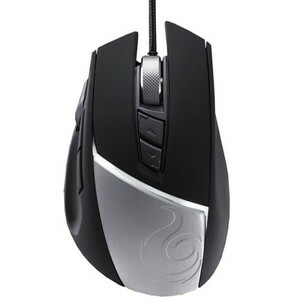 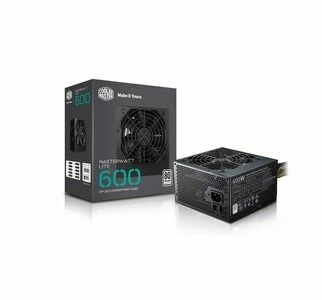 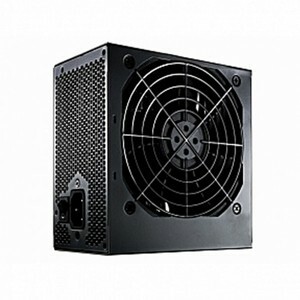 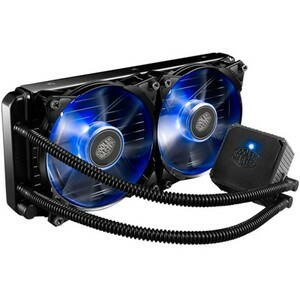 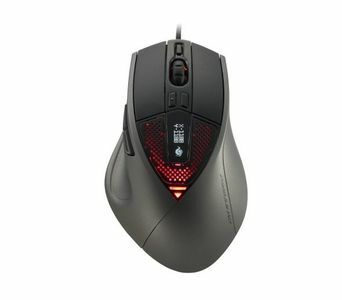 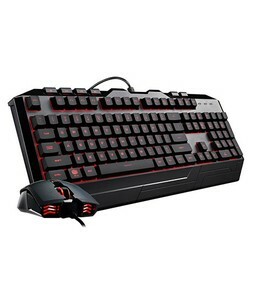 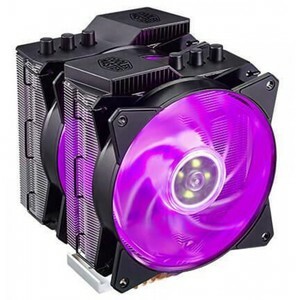 Get the latest price for Cooler Master, Large Steel, Orient Room, Cooler Mastermasterkeys, Cooler Masterquick, Medium 12, Brio Kenwood, and other products. 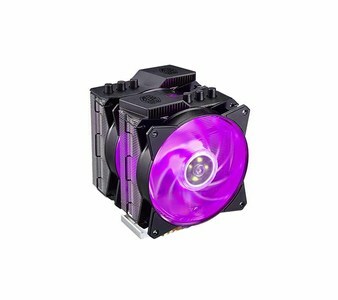 The prices are collected from the best online stores in Pakistan like iShopping.pk, VMart.pk, W11Stop.com - updated Apr 2019.